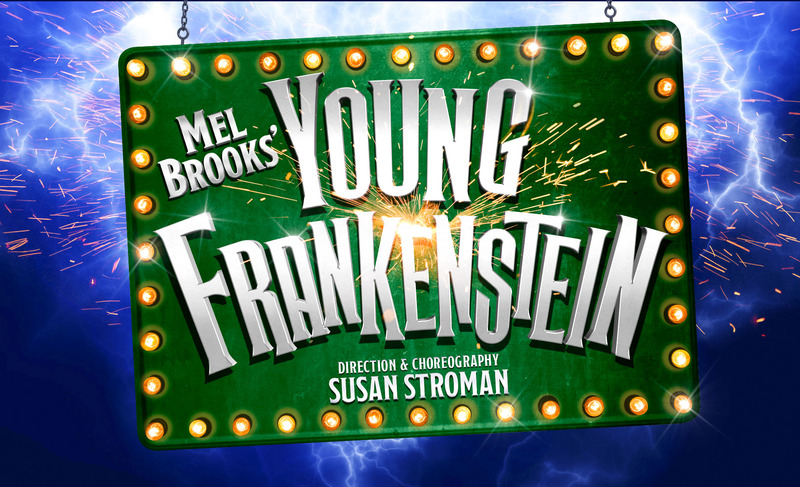 Mel Brooks’ musical comedy Young Frankenstein received its West End premiere at London’s Garrick Theatre, opening for a limited season beginning September 2017. 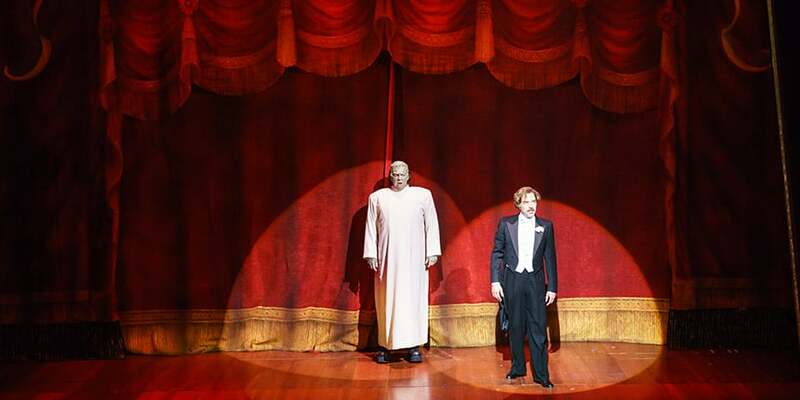 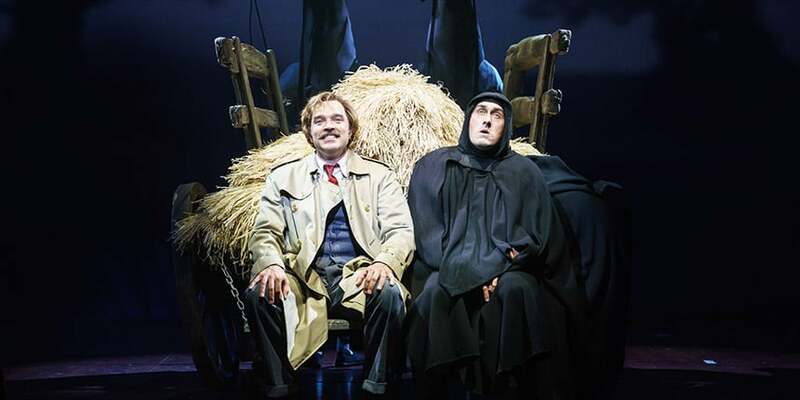 Based on the 1974 Oscar-nominated film co-written with Thomas Meehan and starring Gene Wilder, the brand new production follows a Broadway run that closed in 2009. 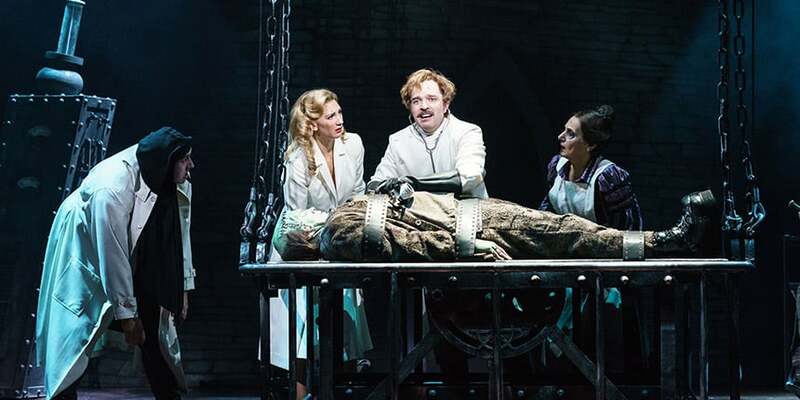 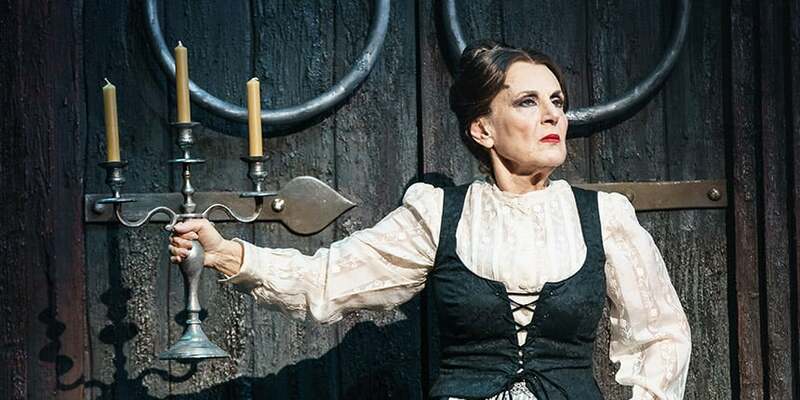 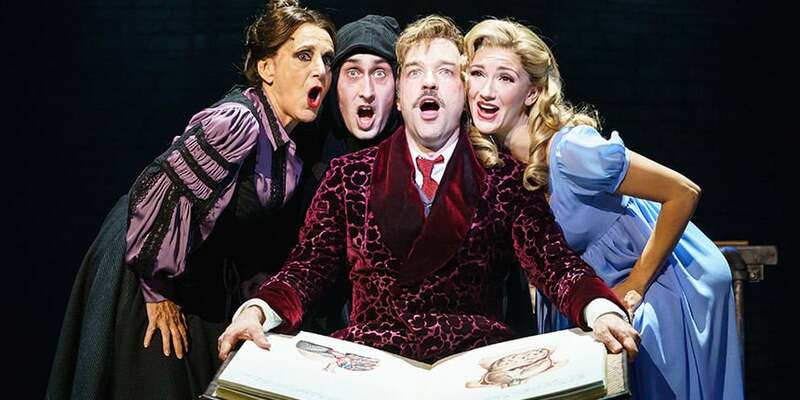 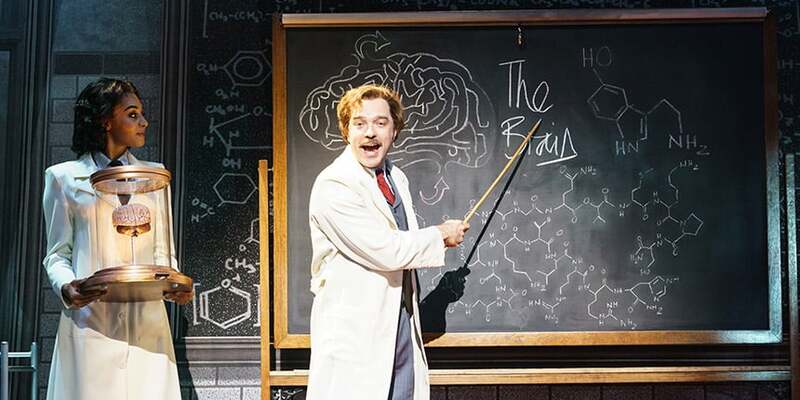 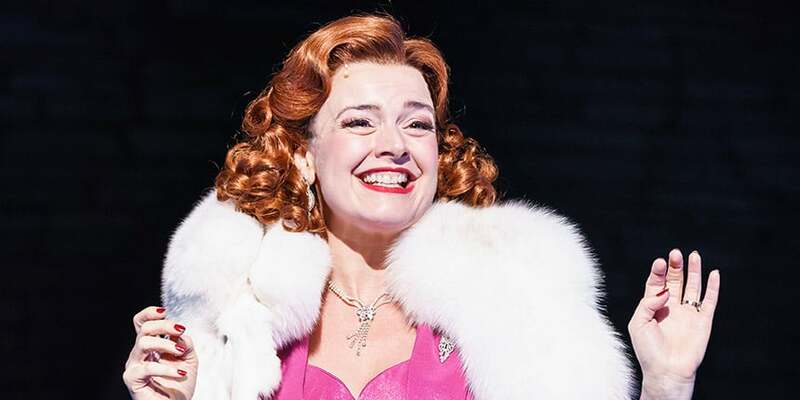 Casting includes Hadley Fraser (Les Miserables, City of Angels) as Dr Frankenstein, comedian Ross Noble as Igor, who is best known for his appearances on Have I Got News for You and QI, as well as Lesley Joseph as Frau Blucher, Diane Pilkington, Summer Strallen and Patrick Clancy.